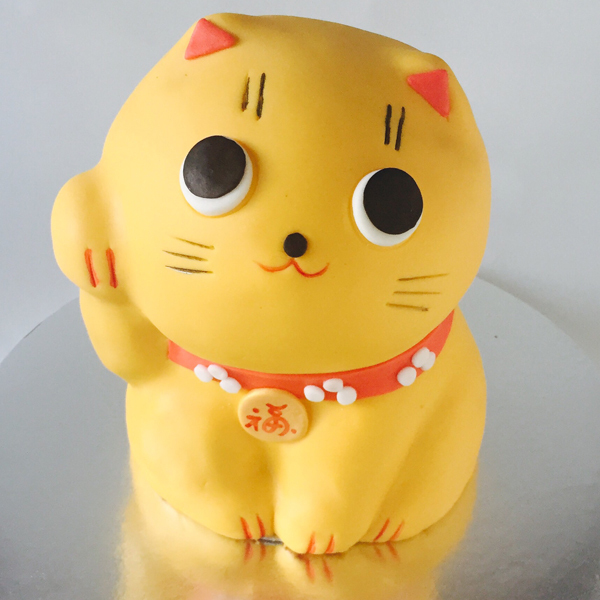 WOW your next party! 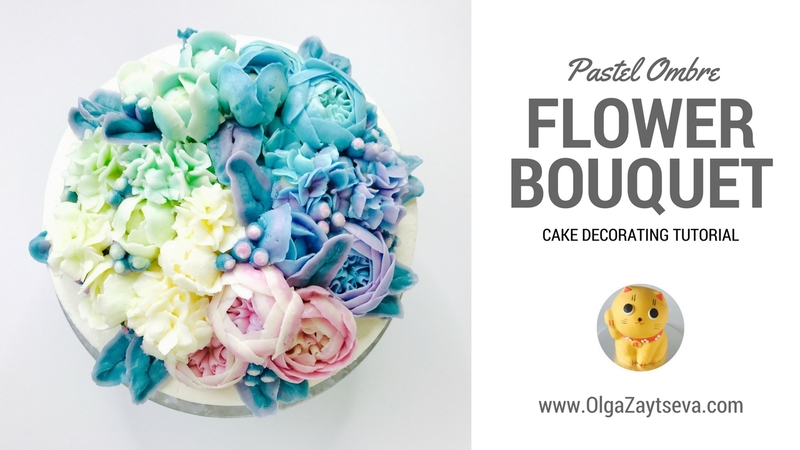 Learn to mix colors, pipe flowers and decorate stunning Pastel Ombre Buttercream Flower bouquet cake. You will learn how to mix colors, pipe Hydrangeas, Tulips and English Roses and create this marvelous Pastel Ombre Bouquet cake.